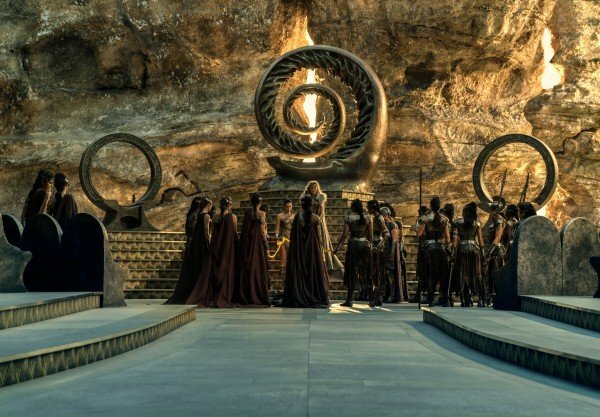 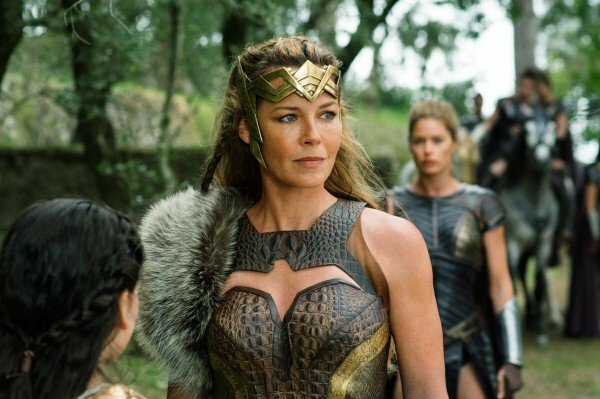 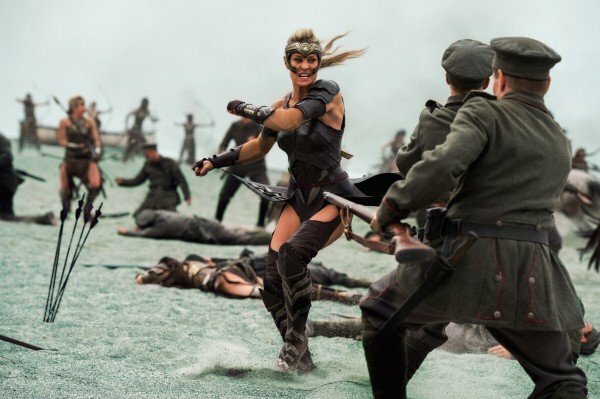 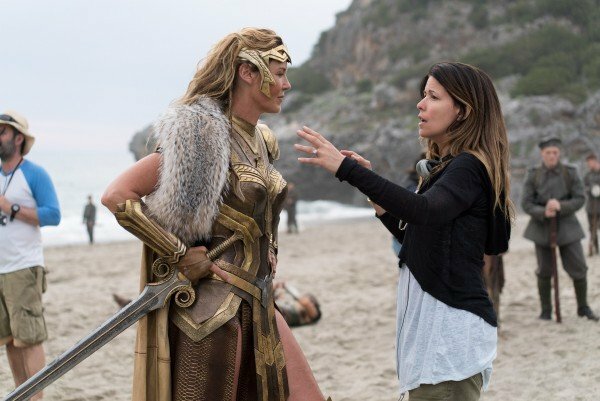 Wonder Woman Day may not take place until June 3rd, technically speaking, but with Patty Jenkins’ long-awaited standalone hitting theaters today, June 2nd, Warner Bros. is wanting to kick off the annual celebration ahead of schedule. 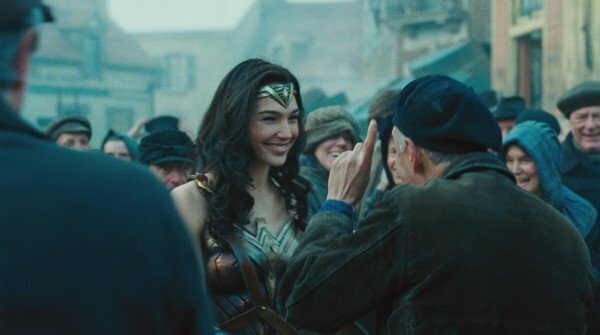 And we’re more than okay with that. 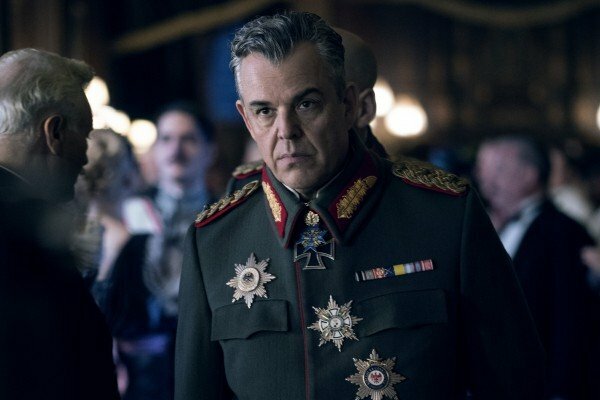 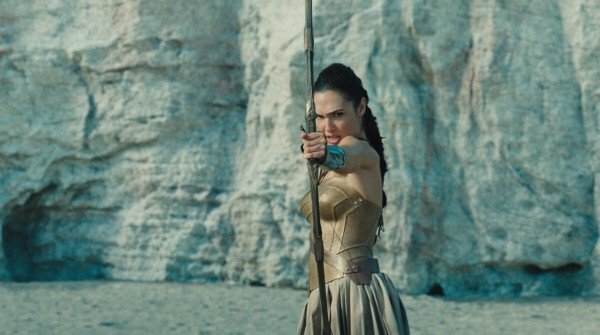 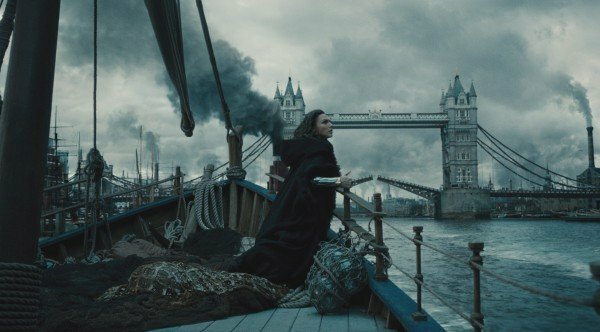 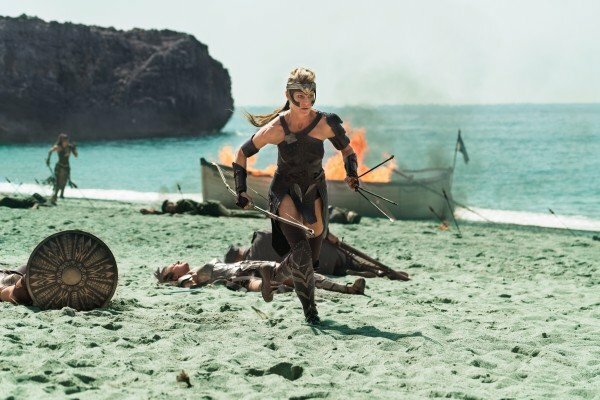 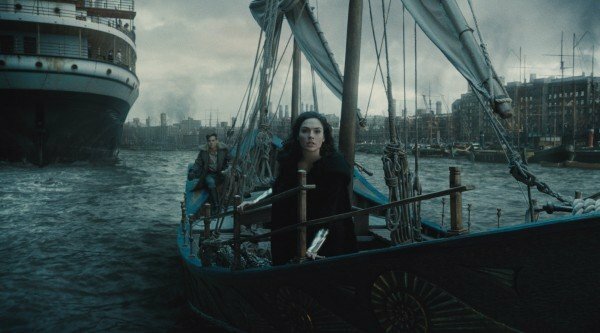 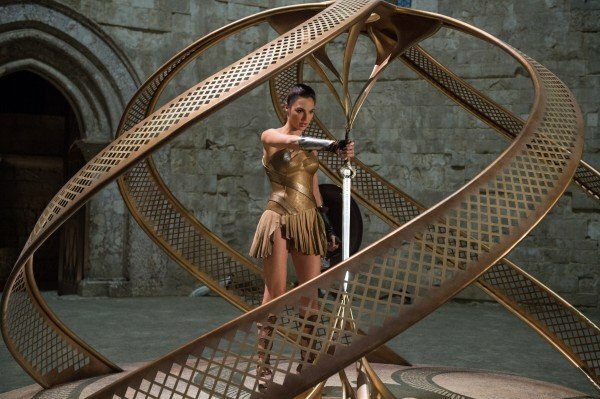 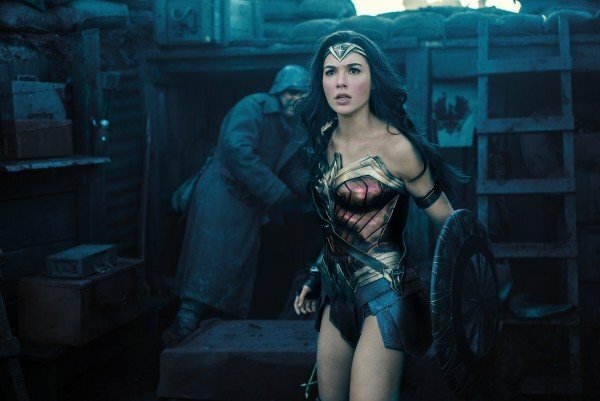 Buoyed by stellar reviews, Wonder Woman was, for a very brief period, the highest-rated superhero movie on Rotten Tomatoes, and though that astonishing figure has already begun to plateau as more reviews begin to surface, there’s no question that Warner Bros. has a hit on its hands with Diana Prince’s first big-screen solo movie. 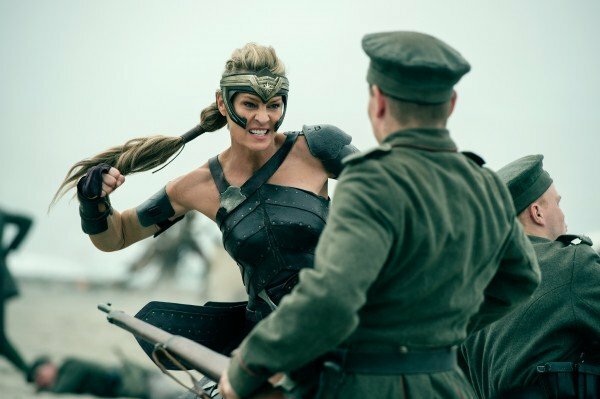 And we’re already beginning to see that wave of positivity filter through into the box office numbers. 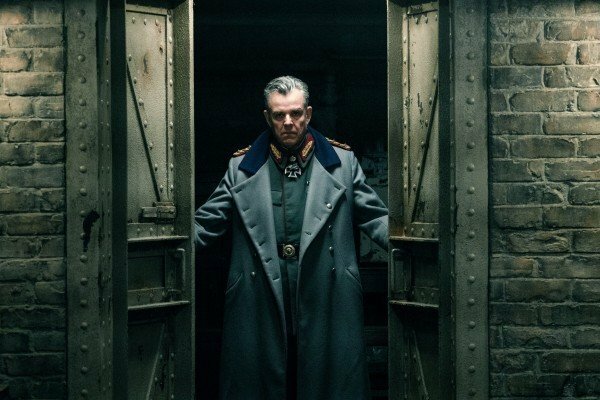 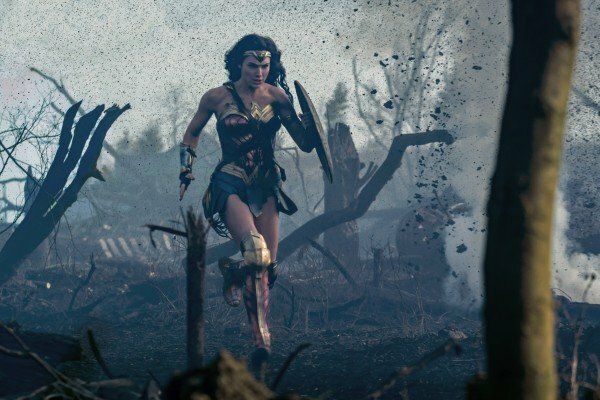 Over the past two days, for instance, Wonder Woman garnered $6.1 million overseas before landing an additional $11 million from Thursday night previews. 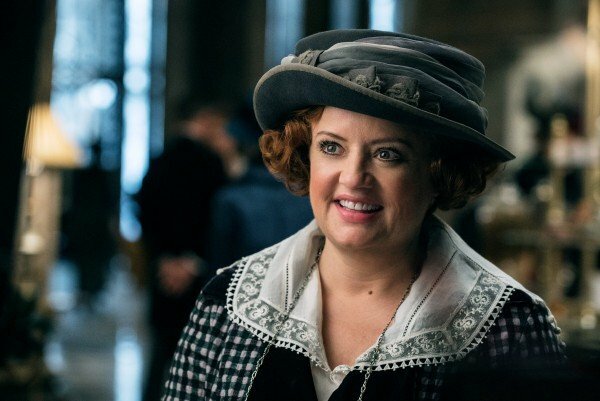 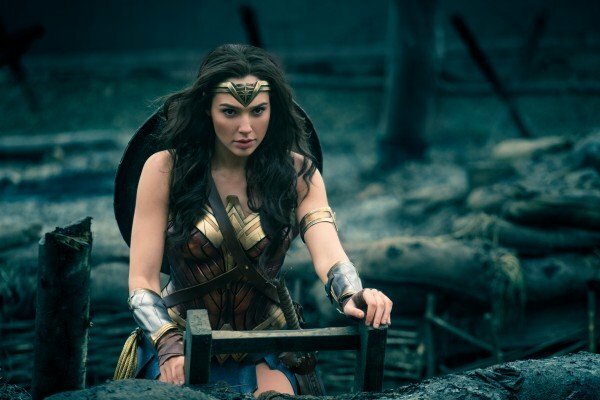 That’s the highest preview figure for a film helmed by a female director – Sam Taylor-Johnson’s Fifty Shades of Grey ($8.6 million) is a close second – meaning that Wonder Woman is well on its way to reaching that estimated $175 million worldwide haul this weekend. 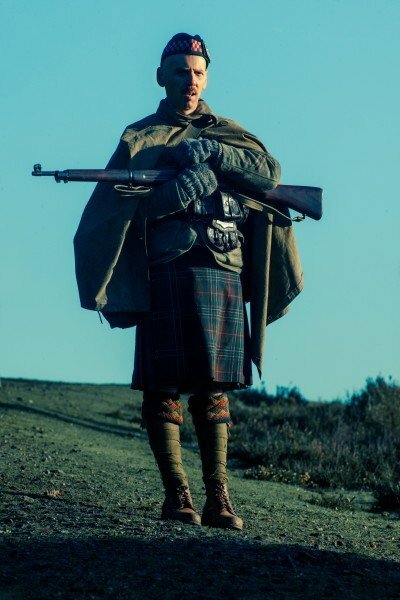 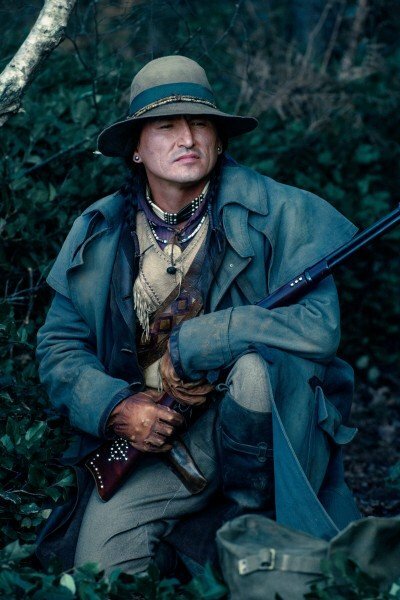 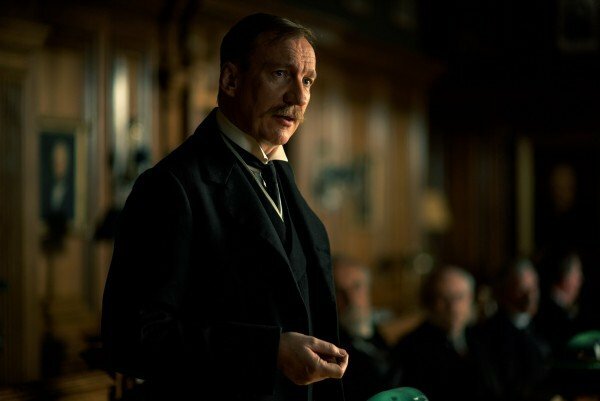 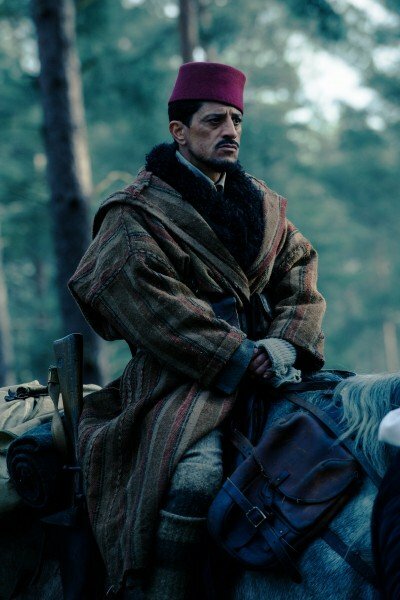 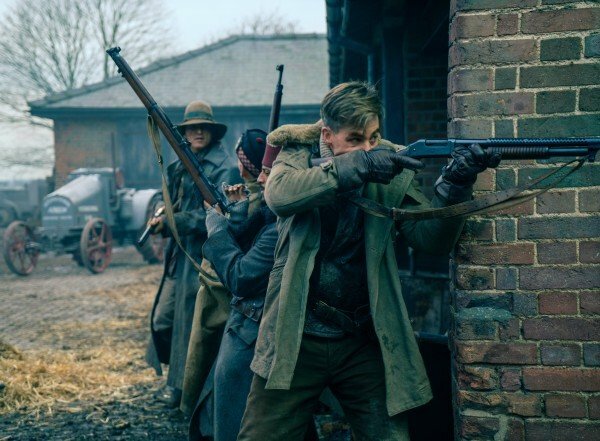 Looking further afield, though, the film’s strong debut has been enough to fuel talk of a sequel. 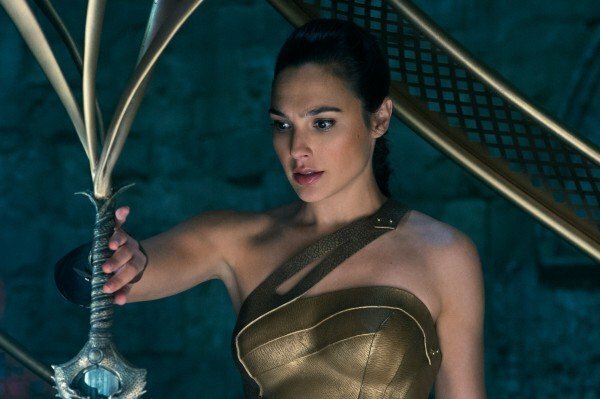 “Nothing has been written” for Wonder Woman 2, according to DC producer Charles Roven, but that hasn’t quelled Internet speculation. 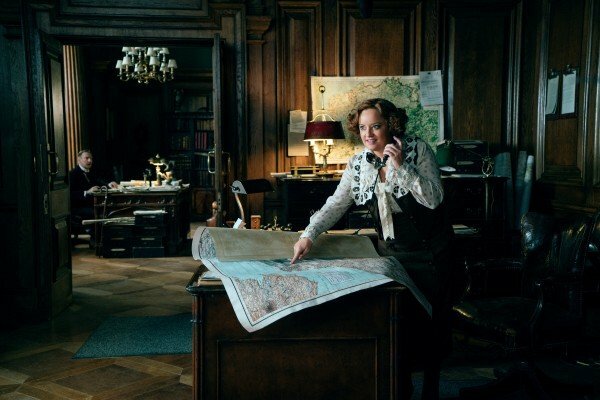 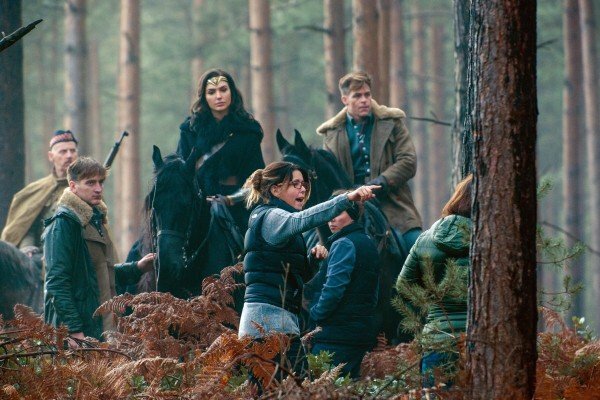 Providing everything goes according to plan, THR reports that Jenkins and Gal Gadot are contractually committed to Diana’s next adventure, which may well take place in a contemporary setting. 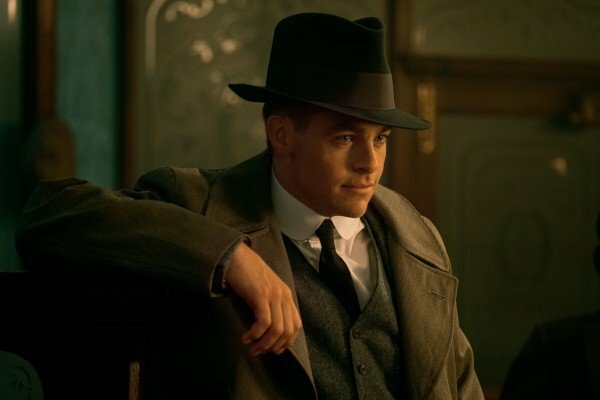 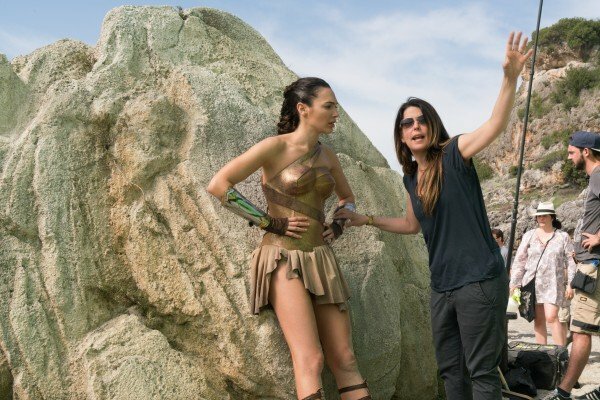 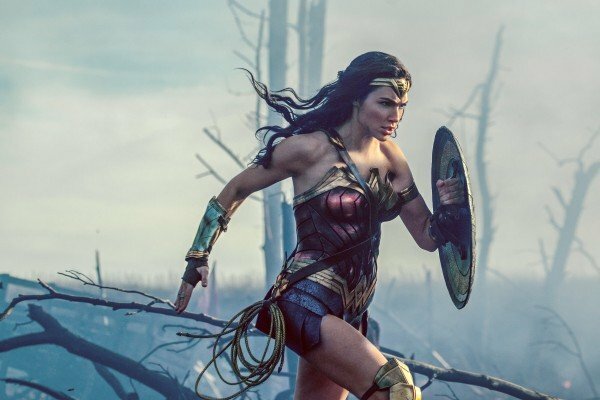 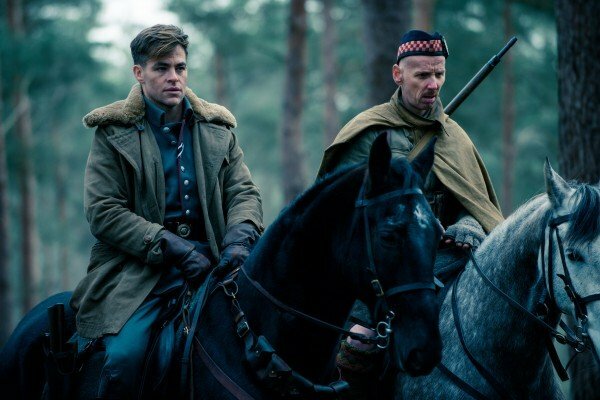 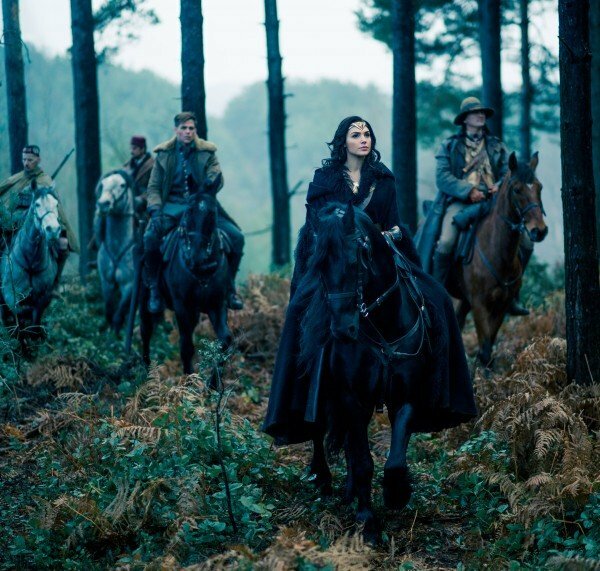 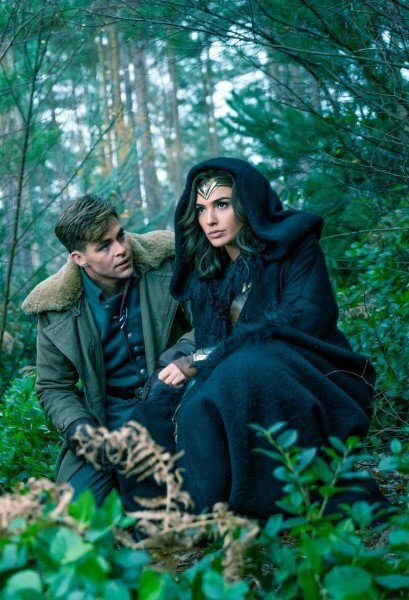 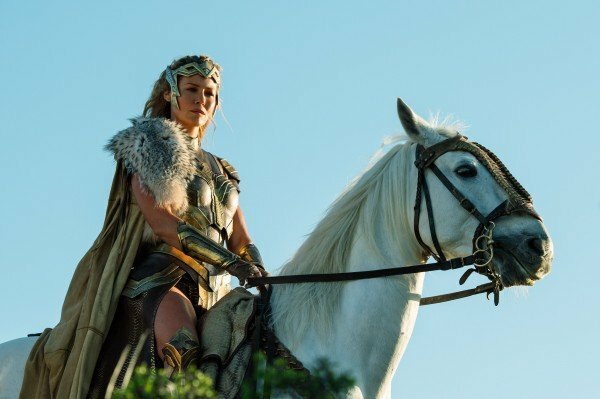 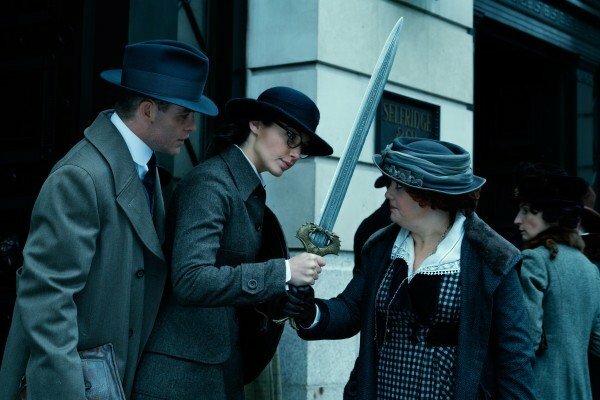 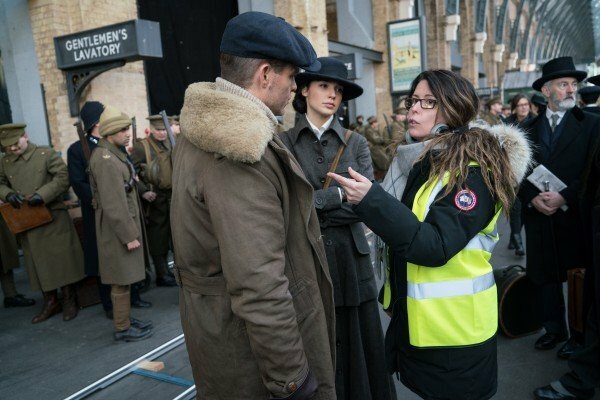 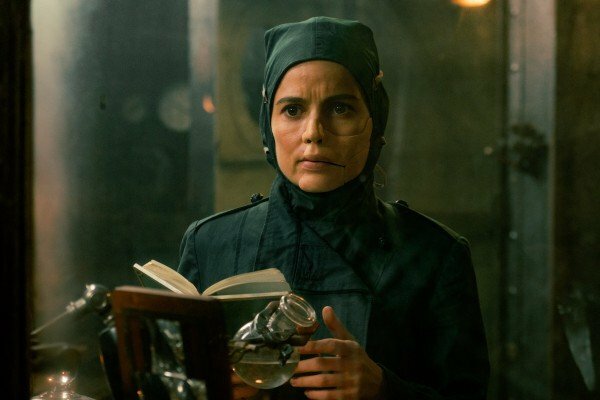 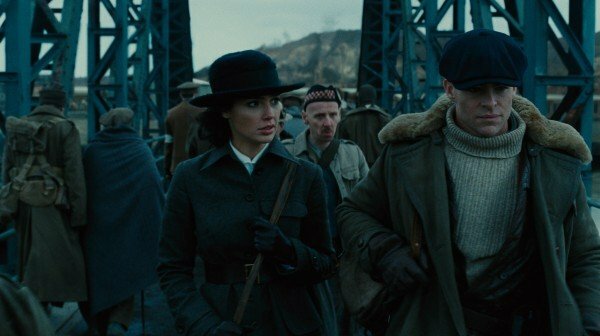 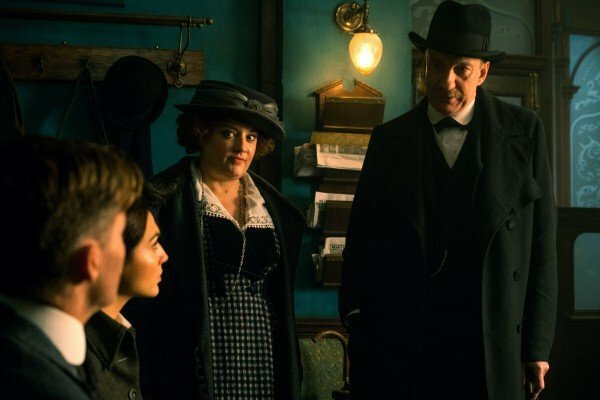 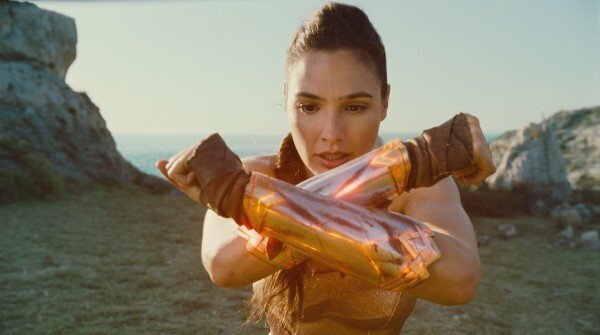 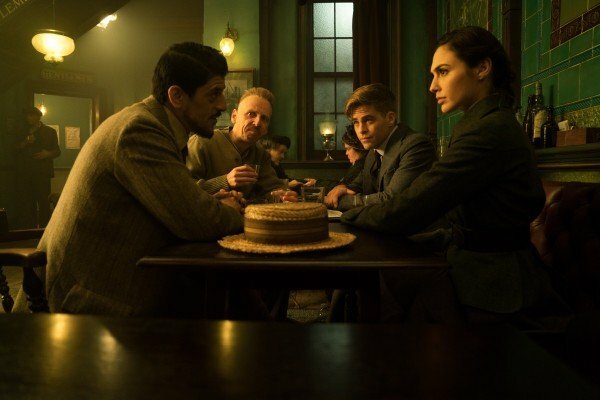 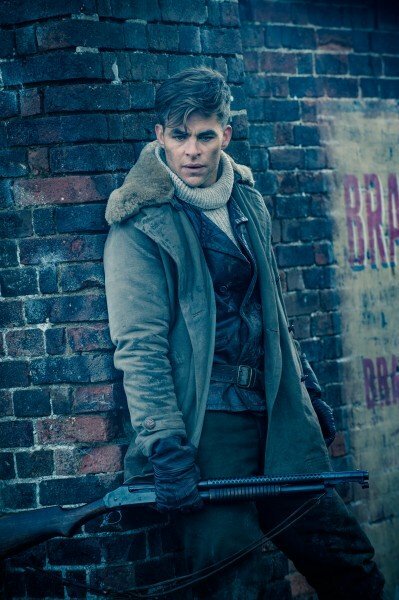 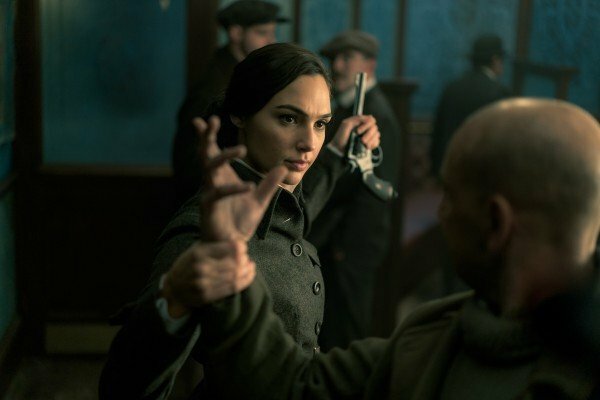 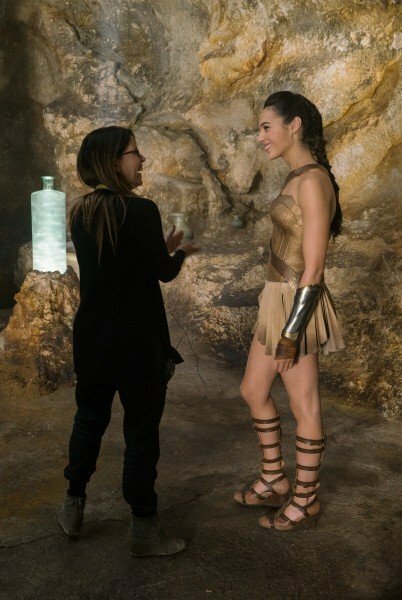 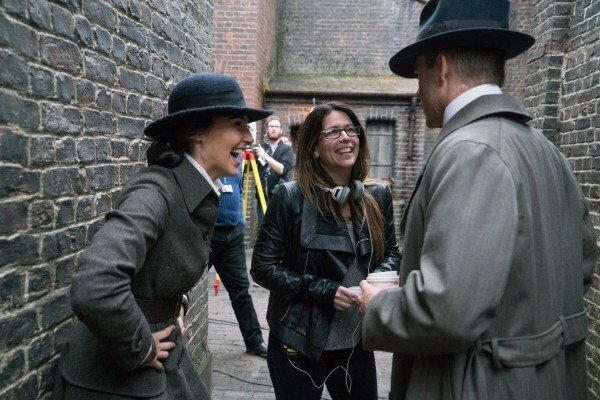 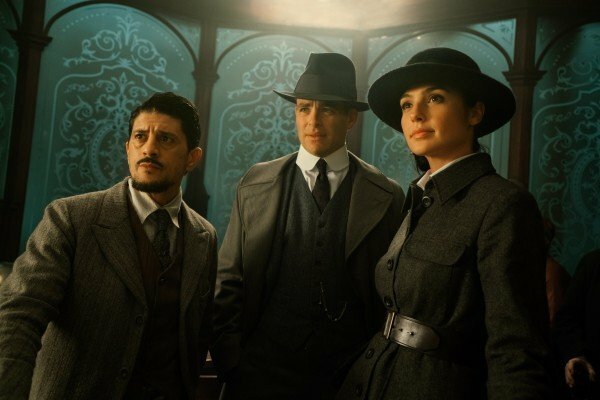 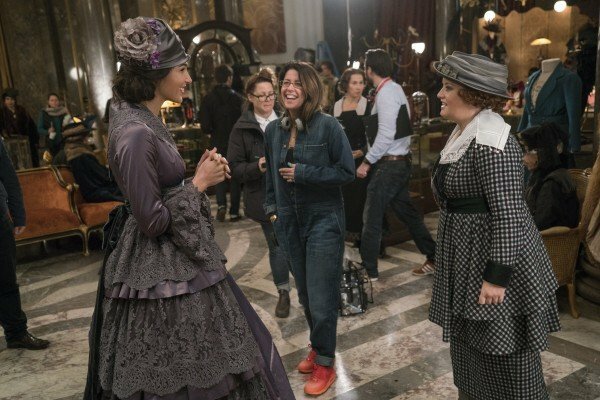 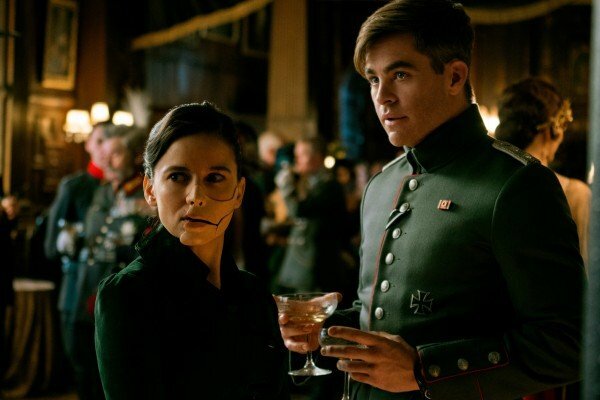 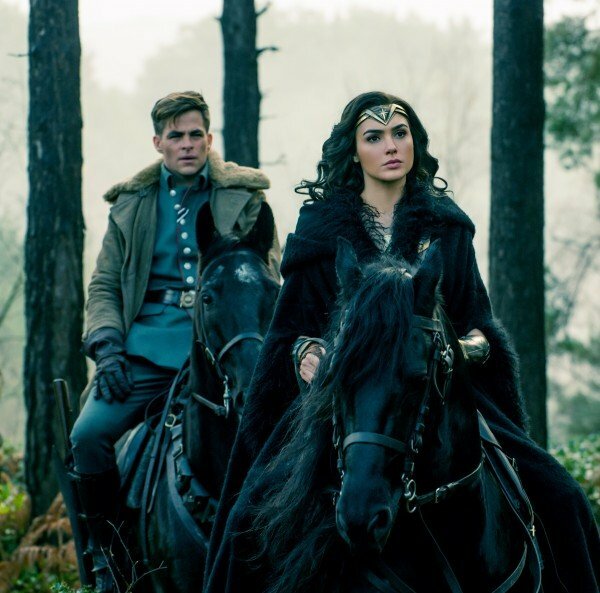 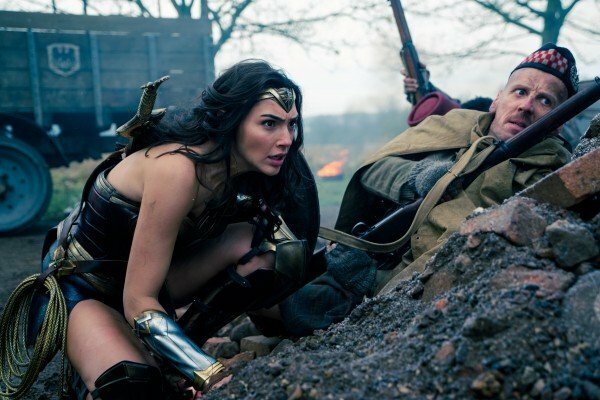 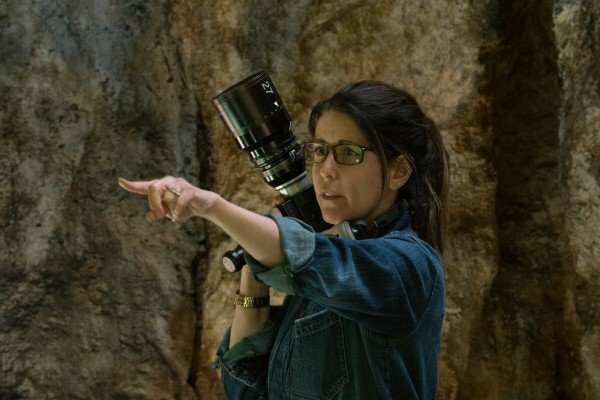 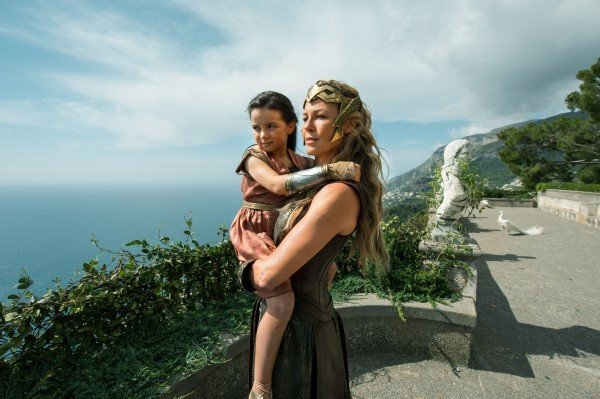 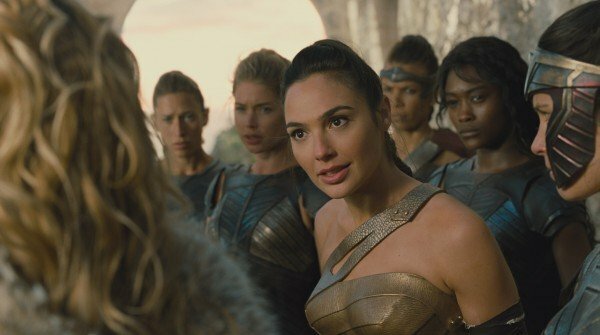 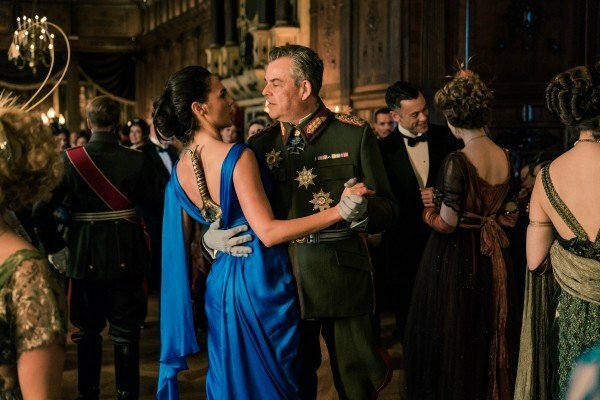 Taking Diana Prince back to the future is something Patty Jenkins has entertained in the past, and though it’s far too soon for Warner Bros. to make an official announcement – lest it undercut the excitement generated by Wonder Woman – the filmmaker has no intention of signing on for Wonder Woman 2 simply to please studio executives. 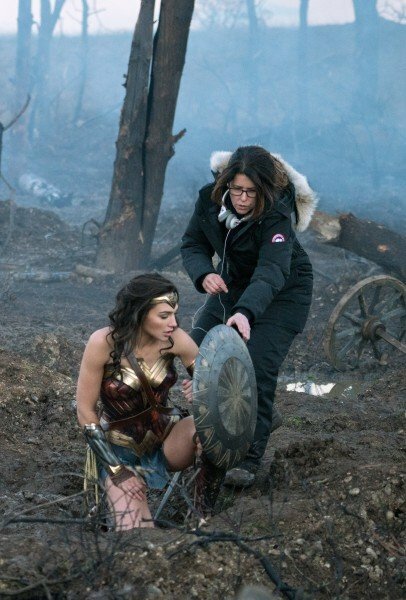 What I never want to do is start phoning it in and making things just to show that I can keep my foot in the door and do big movies. 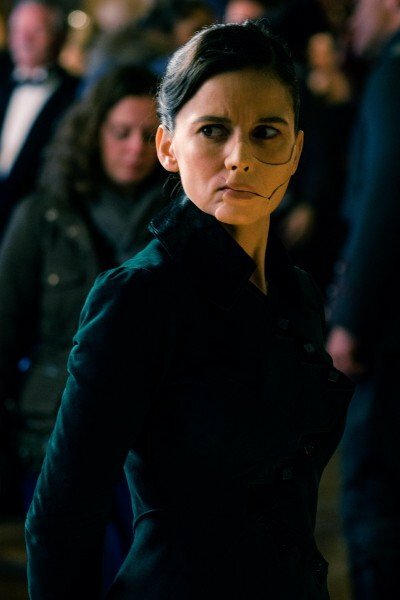 I don’t care about that at all. 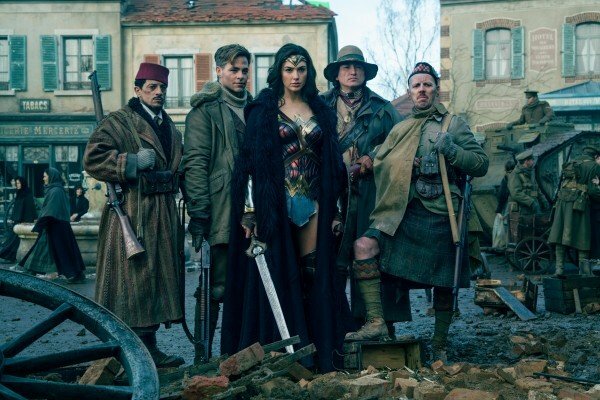 Wonder Woman descends into theaters today, June 2nd, and is one of two DC tentpoles releasing this year to feature Gal Gadot – the second being Zack Snyder’s mega-budget Justice League film. 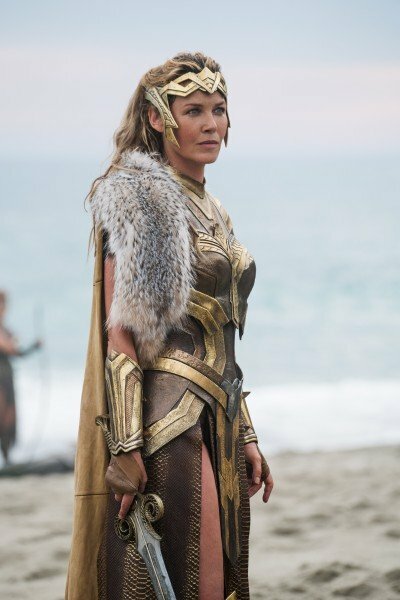 Look for that one to open on November 17th.